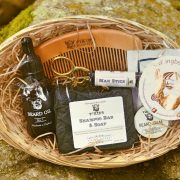 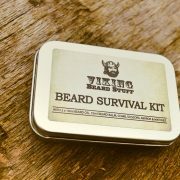 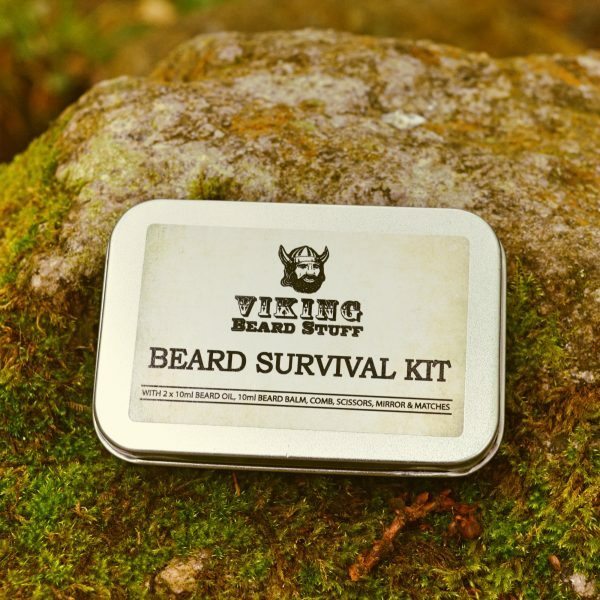 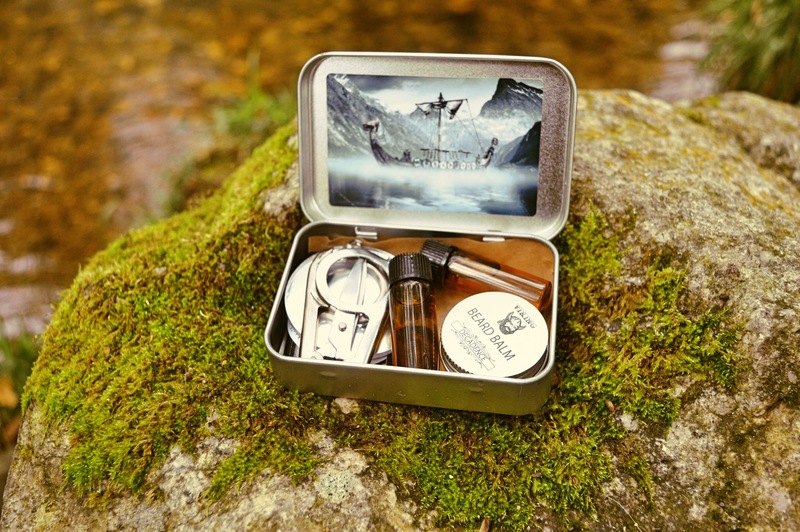 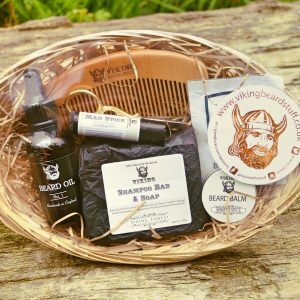 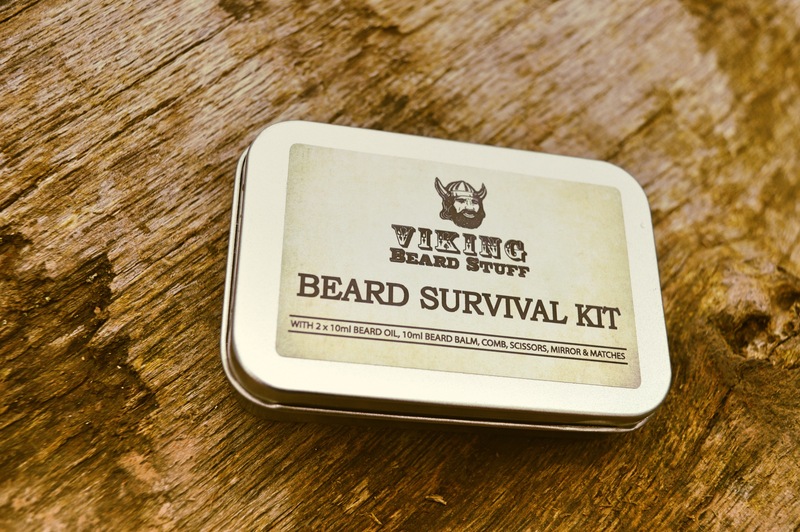 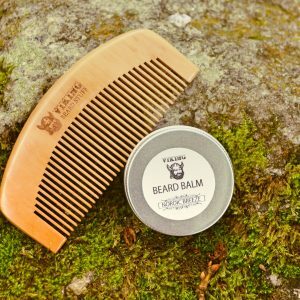 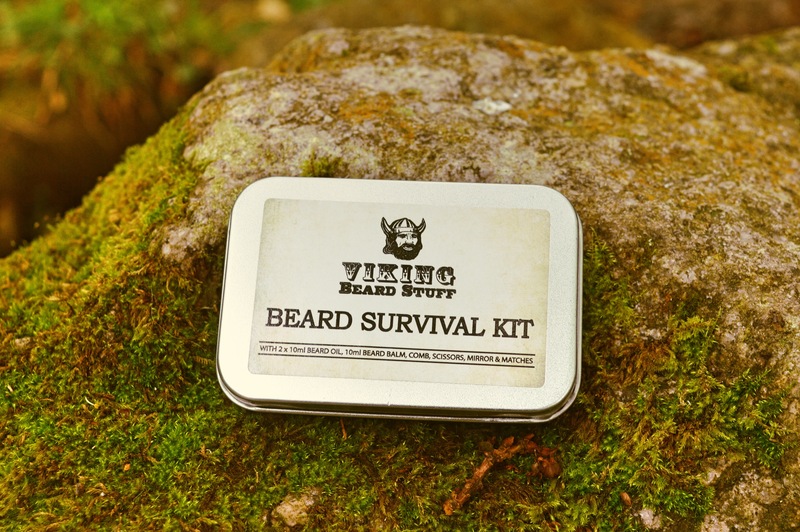 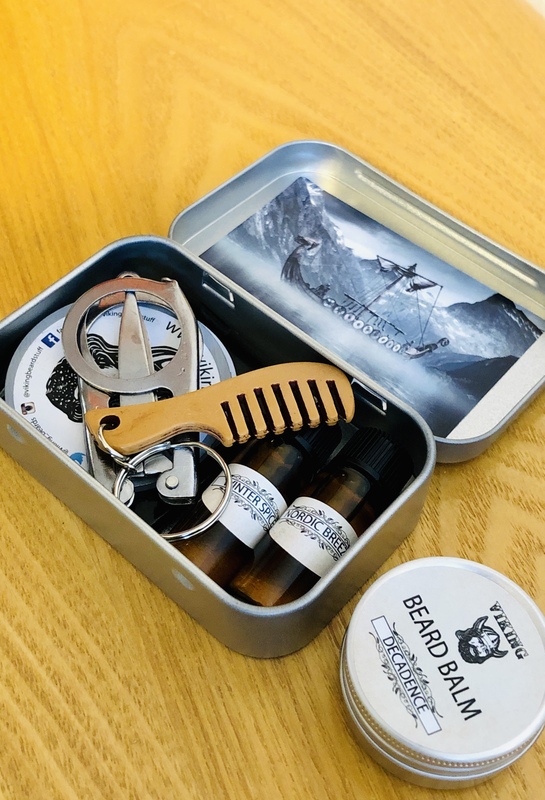 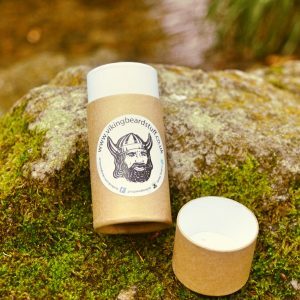 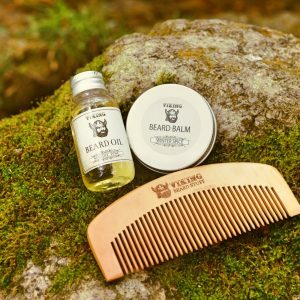 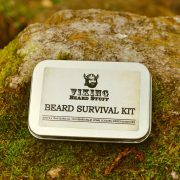 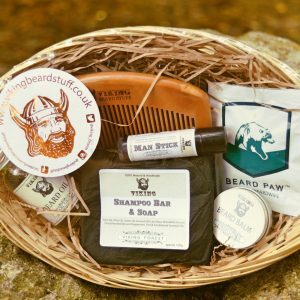 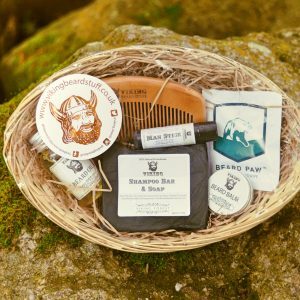 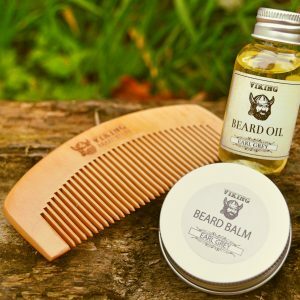 This handy Beard Survival Kit is perfect to keep in your car, at home or in your wash bag! 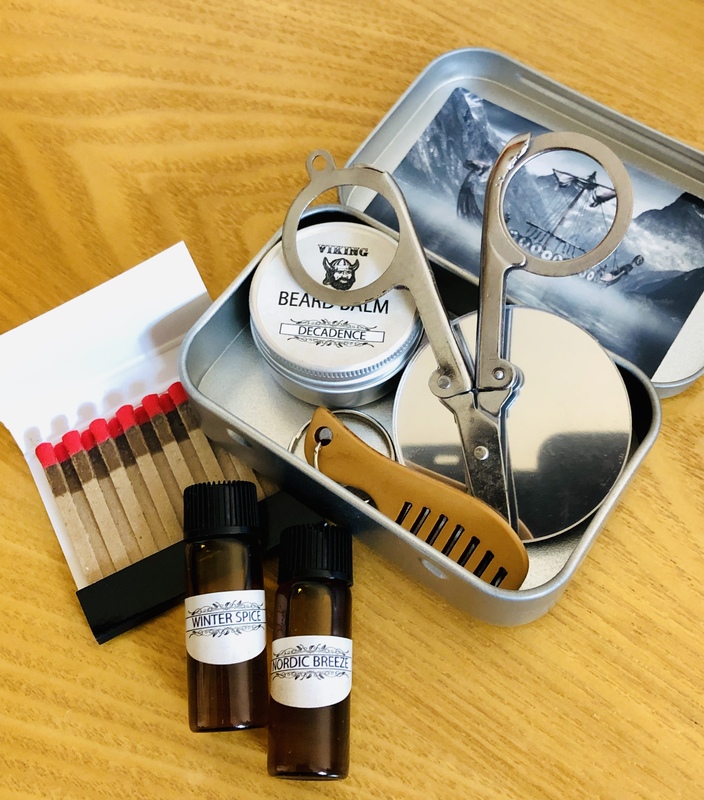 It contains 2 x 10ml Bottles of Beard Oils, a 15g tin of Beard Balm, a Mini Mirror, a book of emergency Matches and a folding pair of Grooming Scissors. 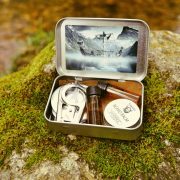 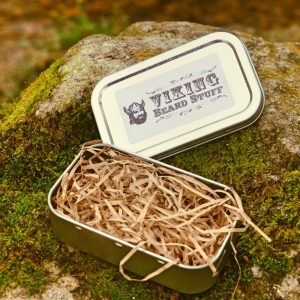 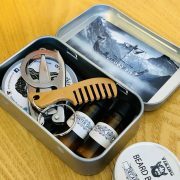 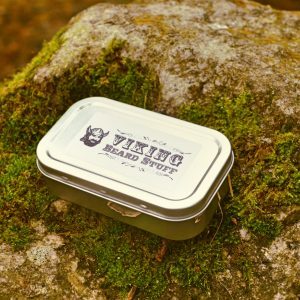 It comes packaged beautifully in our Beard Survival tin! 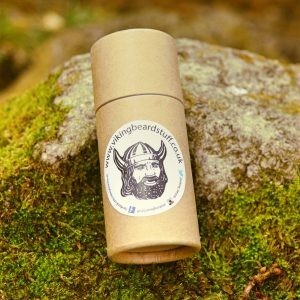 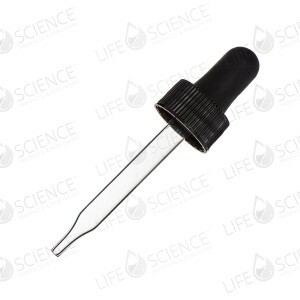 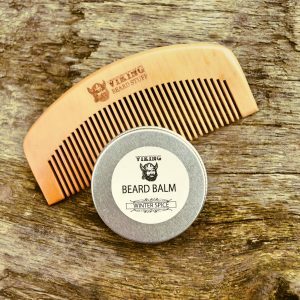 Please let us know which fragrance of Beard Balm and Oil you would like – we can customise it to your taste. 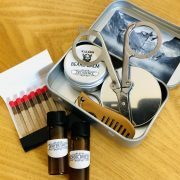 Alternatively we can put our favourites in for you! 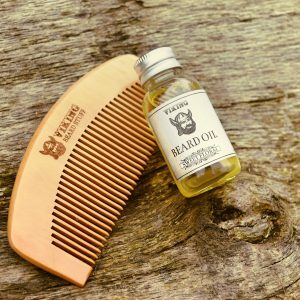 Our Beard Oils combine a special blend of 100% pure Moroccan Argan Oil, Jojoba Oil and Sweet Almond Oil. 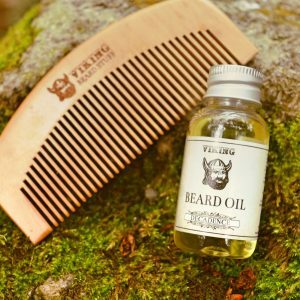 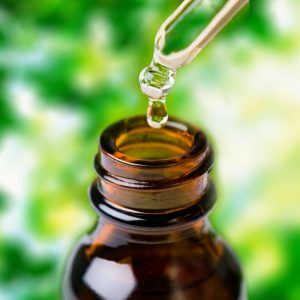 Vitamin E Oil cleanses skin and keeps it soft, aids hair growth, repairs damaged hair and keeps it looking shiny and healthy.